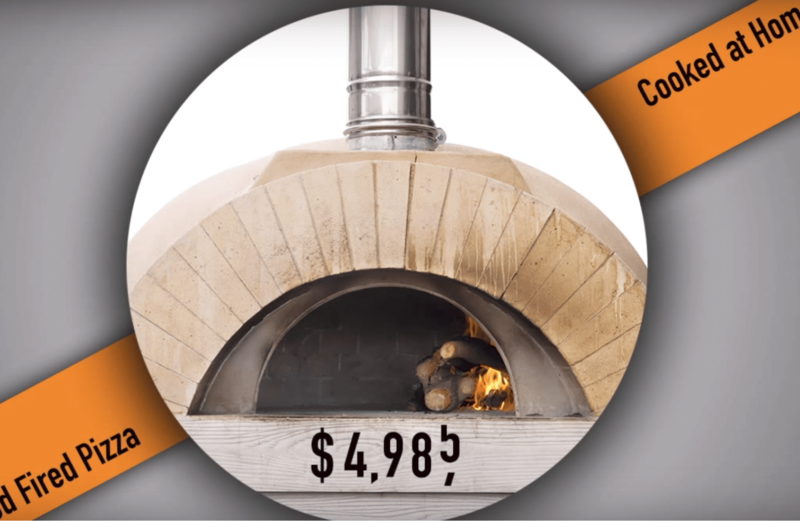 In the bowl of a stand mixer fitted with the bread hook (or fitted with the paddle attachment if using all-purpose gluten-free flour in place of bread flour), place the flour blend, baking powder and salt, and whisk to combine well. Add the olive oil, honey and water, and mix on low speed with the dough hook (or paddle if using all-purpose flour) until combined. Raise the mixer speed to medium and knead (or mix) for about 5 minutes. 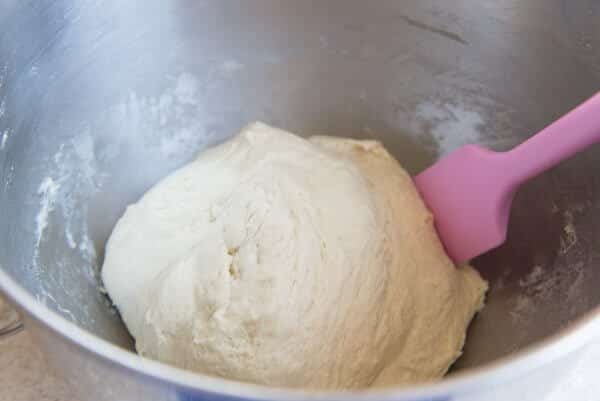 The dough will begin as a rough ball and become very sticky, but should be smooth and somewhat stretchy (if using all-purpose flour, the dough will clump and begin to come together in shards, more like Play-Doh). Spray a silicone spatula lightly with cooking oil spray, and scrape down the sides of the bowl. 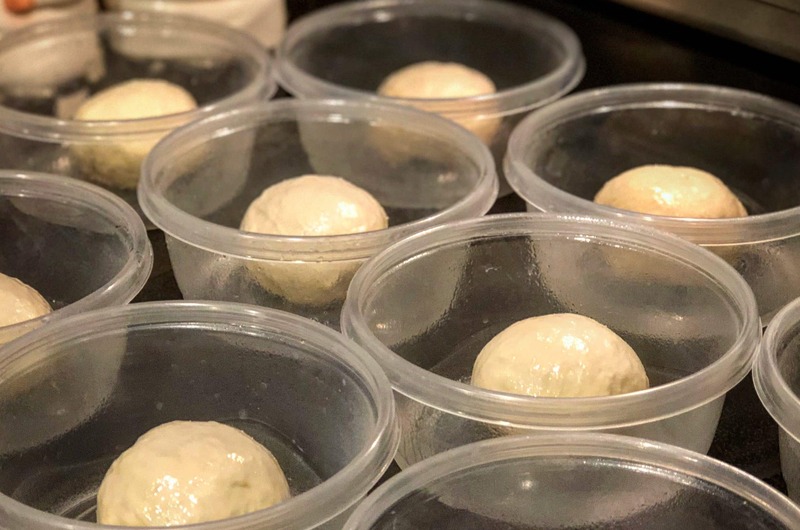 Transfer the dough to a lightly oiled bowl or proofing bucket, and cover with an oiled piece of plastic wrap (or the oiled top to your proofing bucket) and place in the refrigerator to chill for about 10 minutes.